If you have arrived from Alex's blog at Hedgehog Hollow, then welcome! 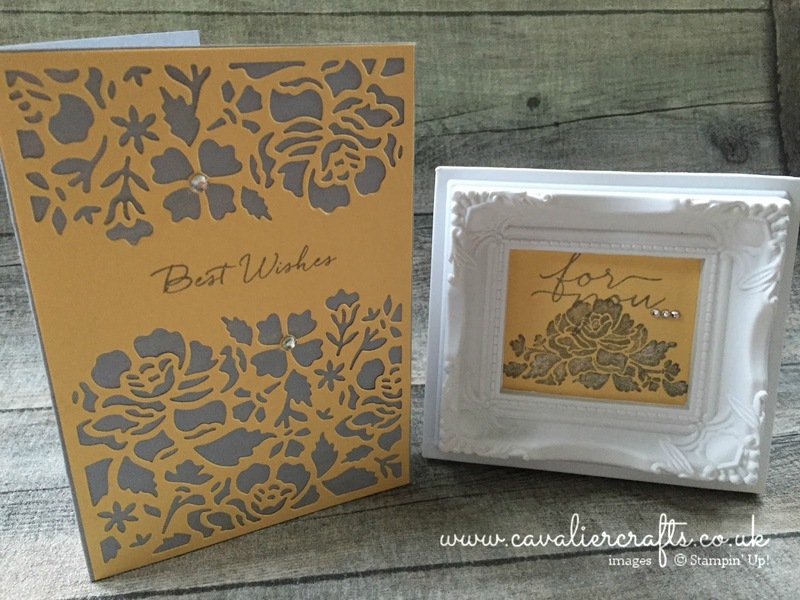 For my project I have used one of my absolute favourite product suites from the new catalogue - Floral Boutique Suite. 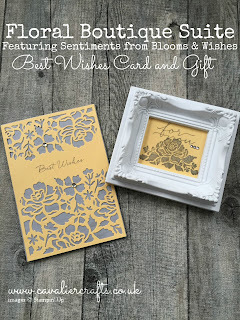 I combined this with sentiments from the Blooms & Wishes stamp set as I made it with a birthday in mind. I also used the Clear Wink of Stella Glitter Brush to give my project a little sparkle and then finished it off with some Rhinestones. 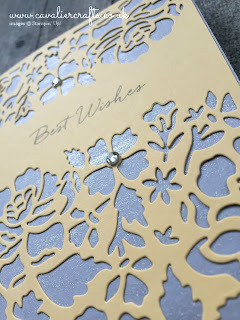 The Detailed Floral Thinlits Dies were so easy to use and took no time at all to create this stunning card. It really was a quick card to make, but gave stunning results. 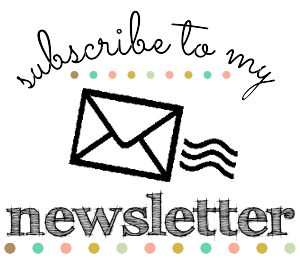 I hope you enjoyed my little project and thank you for stopping by! 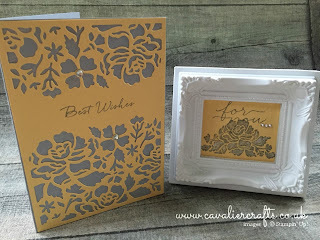 Its now time to carry on hopping to the lovely Michelle's blog to see what she has to share. Wow this is fab! Another die to add to my next order!! Such a lovely card Kim. 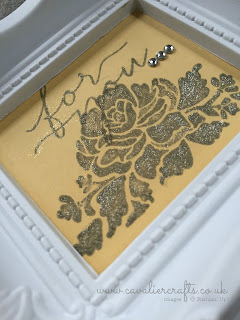 Just love the framed image too - wow. Would you please share where you got the frames from. Oh I have so many used for them. Many thanks for your inspiration. Hi, the floral stamps is definitely my favorite. I love the way you framed it:) Thank you for your inspiration. very pretty and elegant. I should try with different colors too apart from Night of Navy. So elegant. Love the wink of stella. And that frame goes really well with this set. Just darling.